10tons has announced that Azkend 2: The World Beneath is coming to Nintendo Switch next week. It will release in both North America and Europe on January 12, 2018 digitally via the Nintendo eShop for $7.99 / €7.99. 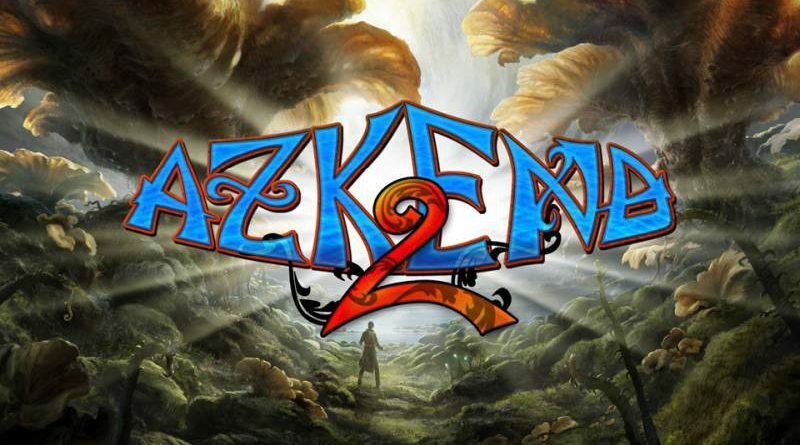 Azkend 2: The World Beneath combines highly polished match-3 puzzle gameplay, beautiful location artwork, adventure storyline and hidden objective minigames into a captivating experience. The core of the game is the solid match-3 levels with various goals and great, selectable powerups.